What Does Worshiping ‘in Truth’ Mean? As believers, we’re called to worship God “in spirit and in truth” (John 4:23). But you may wonder, “How can I worship God daily? How can I worship God at home? How can I worship God wherever I am?” The good news is, you can—and worship is a powerful spiritual exercise in any believer’s life. It played a vital role in the Israelites’ winning their first battle after entering the Promise Land (Joshua 6). It was instrumental in Paul and Silas’ release from prison (Acts 16:24-26). It reflected the thanksgiving and heartfelt praise of God’s people throughout all 150 psalms, repeatedly allowing them to express their nagging fears, their miraculous feats and their enduring faith in the Him. “Well, my brothers and sisters, let’s summarize. When you meet together, one will sing, another will teach, another will tell some special revelation God has given, one will speak in tongues, and another will interpret what is said. But everything that is done must strengthen all of you” (1 Corinthians 14:26). 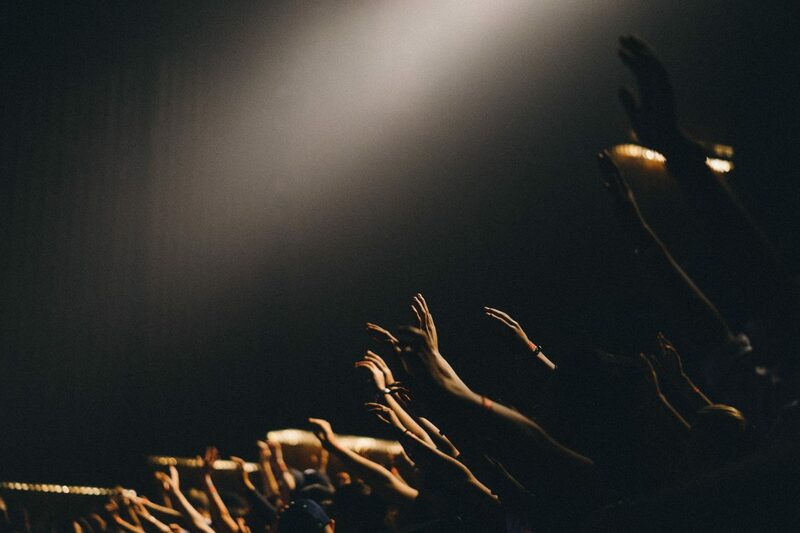 The beauty of worship occurs in community with other like-minded believers. There is a depth and strength that comes when believers join together in worship, much like the Israelites did around Jericho and like Paul and Silas did in prison. In 1 Corinthians 14:26, Paul explains aspects of orderly worship. While orderly worship is not the immediate topic here, this scripture shows the importance of preparing for worship. The one singing needs to select the song, practice and prepare his or her heart before the service begins. Likewise, the one teaching needs to prepare to receive and deliver the message before the service. The responsibility to prepare for worship doesn’t just fall to the worship team and the pastor. We should all come to the house of worship prepared—whether you are singing, teaching, preaching, speaking, prophesying, serving or receiving. Sunday worship is not a time to be entertained and expecting to be served, but it’s a time when God’s children gather to give Him honor and praise and to be strengthened. So, how do you prepare for worship on Sunday? You prepare by getting your heart ready. Use the night before or early morning before the service to seek the Lord by practicing private worship, reading the Bible and praying. Fix your thoughts on the truth of Jesus and all He has done for you. Pray for the service and ask the Lord to help you receive from Him. Zamar means to touch the strings. It involves rejoicing and making music to the Lord. Allow the Holy Spirit to speak to you about the seven ways to worship in spirit and in truth. How can you incorporate them into your personal and corporate worship? Remember, praising God is to be on our lips, or spoken (Isaiah 57:19), and we are to do it continually as a sacrifice (Hebrews 13:15). God promises that when we praise and worship Him, He inhabits those praises (Psalm 22:3), and it gives us strength to defeat our enemy (Psalm 8:2).